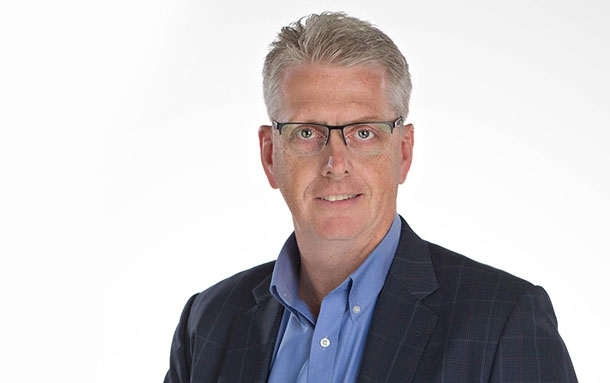 FREDERICTON, NB—Technology industry veteran and corporate financing expert Jeff White was named the new chief executive officer of the New Brunswick Innovation Foundation (NBIF) today. White is currently chief operating officer of East Valley Ventures, a New Brunswick-based startup accelerator and early-stage investor. White brings a strong track record of success to the NBIF. He was a foundational member of New Brunswick startups that put the province on the world stage, serving as chief financial officer at both Radian6 and Q1 Labs. These companies were acquired by Salesforce and IBM, respectively. At East Valley Ventures, White mentored many of New Brunswick’s recent startups and scale-ups including SmartSkin, Alongside, Beauceron, Eigen and Resson, among others. He also served as interim chief financial officer for Canada’s Ocean Supercluster, one of five clusters across Canada. The Ocean Superclusters is a major industry-led initiative, supported by the Government of Canada, focused on building on Canada’s ocean-related research capacity, business activity and technology expertise. White begins his role as CEO of the NBIF on October 29, 2018. Since its launch 15 years ago, the New Brunswick Innovation Foundation, an independent, non-profit corporation, has invested over $100 million in New Brunswick startups and researchers and leveraged $457 million more from other private and public sources. Those strategic investments have helped launch over 100 companies and funded nearly 500 applied research projects. Profits from NBIF’s investments go back into the foundation for reinvestment in other startups and research initiatives that drive innovation, attract investment and create jobs in New Brunswick. Did you know Mariner is one of three Saint John companies that employ 1,000 people?